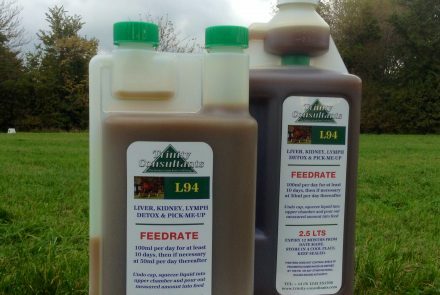 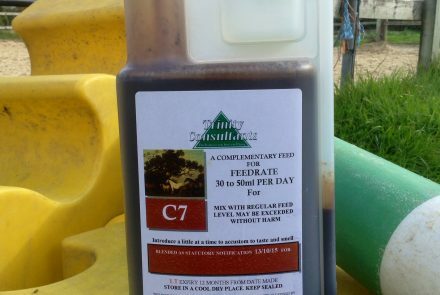 Feedrate – 78g per day – 3 measure per day ml twice per day. 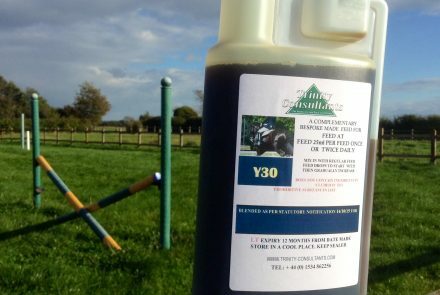 A 50ml measure is 35g. 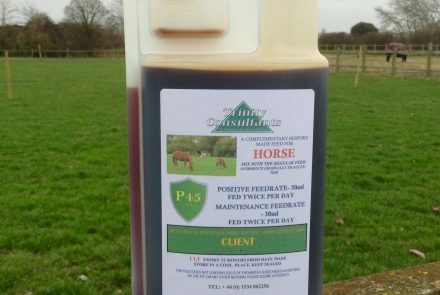 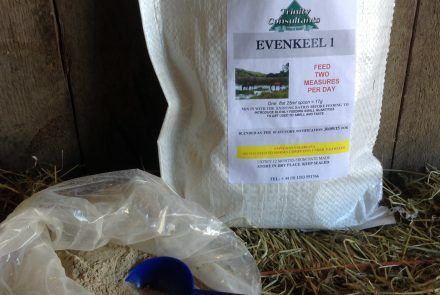 Feed on a daily basis to all horses and ponies including breeding and performance horses. 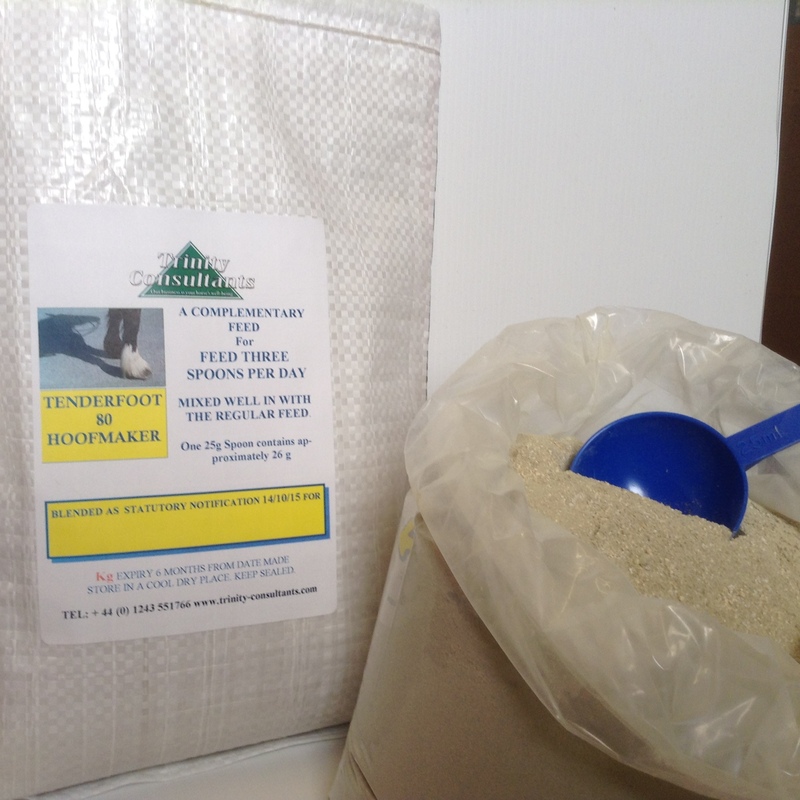 COMPOSITION – Monodicalcium phosphate, Fucus versiculosus (Bladderwrack), Magnesium oxide, DL Methionine, Magnesium phosphate (Tissue salts) L-Lysine, Vitamin E, L-Cysteine, Potassium Chloride, Zinc Chelate of Glycine hydrate, Vitamin C, Copper Chelate of Glycine hydrate, Selenium Yeast, Vitamin A (Retinol), Vitamin D3, Thiamine hydrochloride, Riboflavin, Pyridoxine, Pantothenic acid, Vitamin B12, Niacin, Biotin, Folic acid, Menadione (Vitamin K).